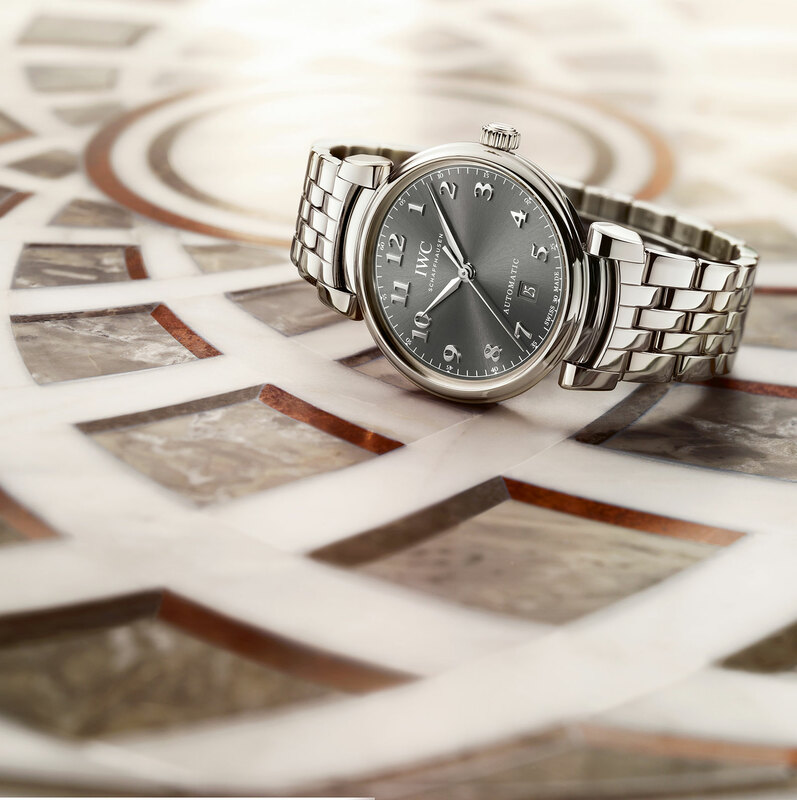 The restyled Da Vinci line is the focus of IWC‘s line-up at SIHH 2017, and it’s heavy on complicated watches for men and simpler watches for ladies. There’s only a single time-only watch for men, the Da Vinci Automatic. Stainless steel and 40mm in diameter, the Da Vinci Automatic takes some inspiration from the Da Vinci SL of the 1990s, a sporty, steel model that sold modestly. 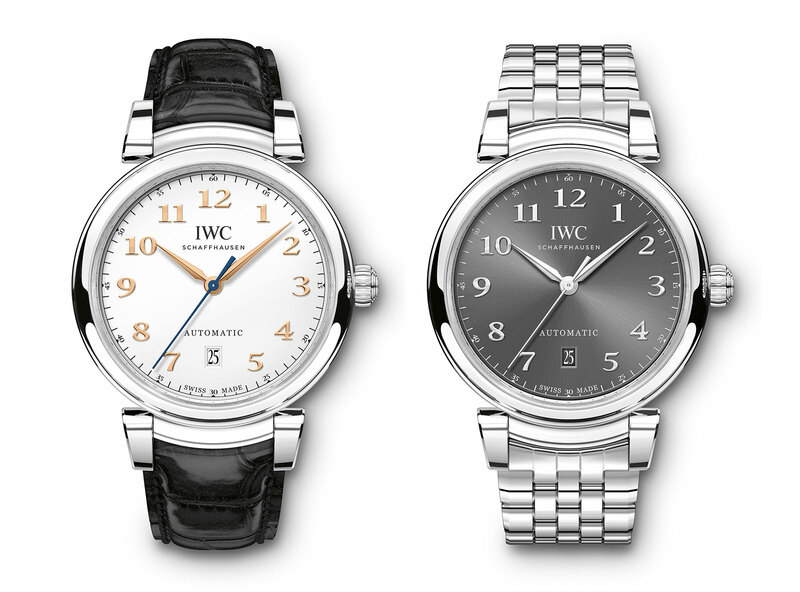 The “SL” appellation has been used for various watches in IWC’s history, being short for possibly “Safety and Longevity” or “Sports Line”. But the new Da Vinci leans towards being a dress watch, available with a silver or grey dial, both featuring applied Arabic numerals. 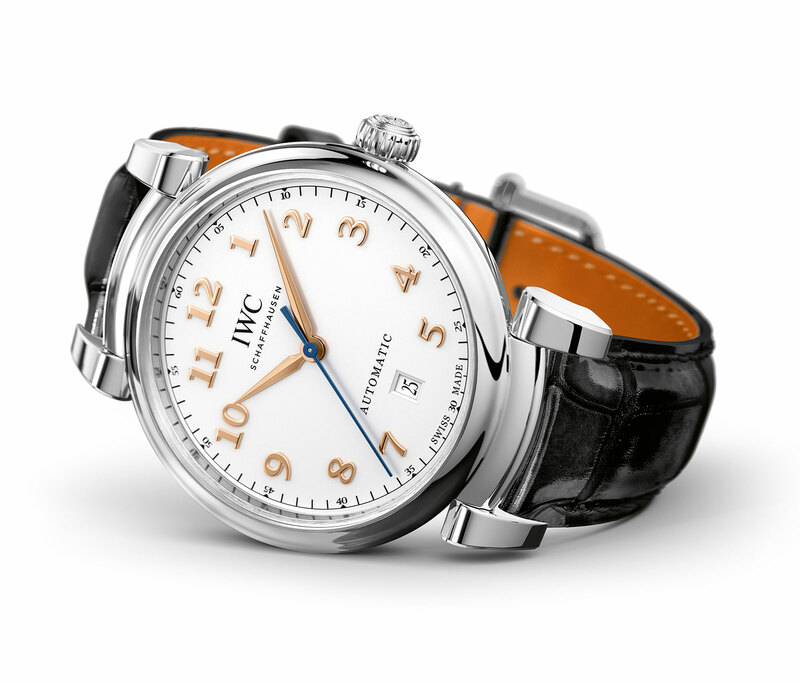 The movement inside is the IWC calibre 35111, which is actually a low-cost but robust Sellita SW300. The Da Vinci Automatic is priced at US$5400 on strap and US$6400.